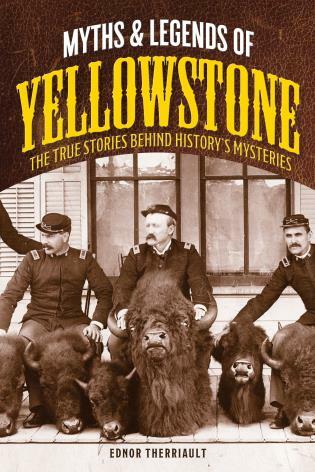 From the U.S. Army’s bloodless “invasion” of Salt Lake City to the humble beginnings of the Sundance Film Festival, It Happened in Utah looks at intriguing people and episodes from the history of the Beehive State. Read about Jean Baptiste, an exiled grave robber whose mysterious disappearance from a remote island in Great Salt Lake remains unsolved. Relive the life-shattering upheaval suffered by Japanese Americans during their banishment to remote U.S. internment camps during World War II. 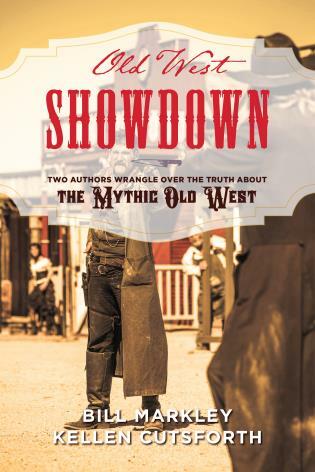 And discover how two boys on the hunt for a bit of fun killed five people—including themselves—caused untold property damage, and left a large crater in the earth. 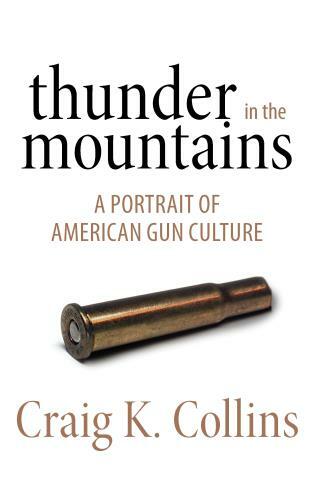 Tom Wharton retired from full-time work at The Salt Lake Tribune in 2016 after working as an outdoor writer, sports writer, and columnist for over forty-five years. He and his wife, Nancy, live in Taylorsville, Utah. 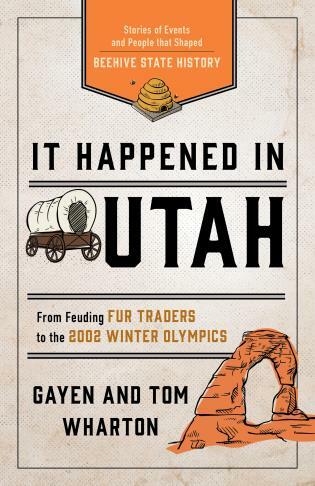 Gayen Wharton was a native Utahn who was active in environmental education. As an elementary school teacher, she was a national “Project Learning Tree Educator of the Year.” She died of ovarian cancer in 2004. 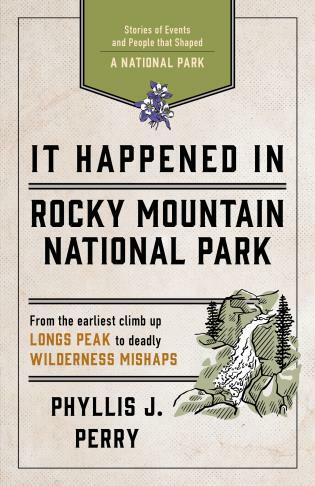 It Happened In Rocky Mountain National Park Perry, Phyllis J. 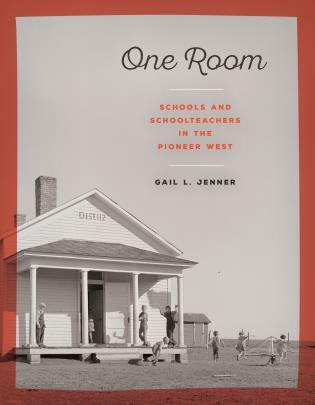 One Room Jenner, Gail L.
One Room: Schools and Schoolteachers in the Pioneer West Jenner, Gail L.